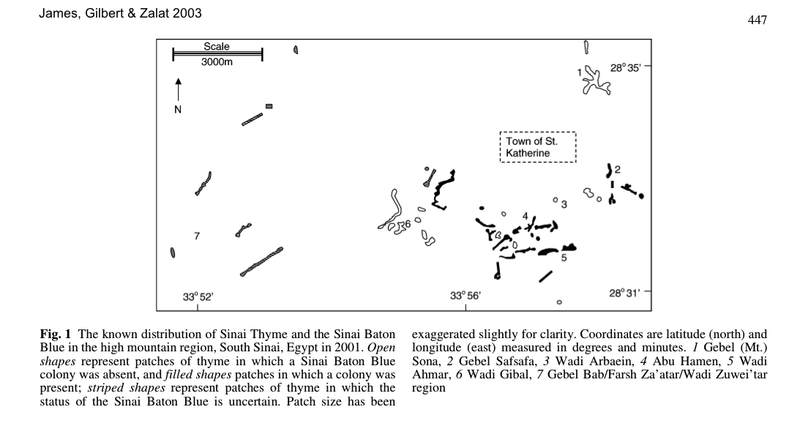 In 2001 and 2002, Mike James conducted an investigation into the Sinai Baton Blue butterfly, Pseudophilotes sinaiticus Nakamura, in the mountains of the St. Katherine Protectorate in South Sinai, Egypt, map below. 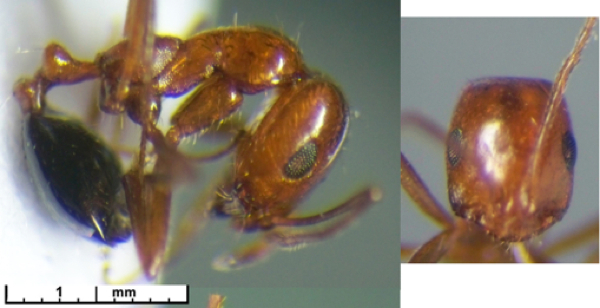 This study was revived in 2010 and we (BT) identified additional ant species collected by Amy Shepherd. Paralleling this was a series of pitfall traps in wadi gardens by Olivia Norfolk. James, M., Gilbert, F. & Zalat, S. 2003. Thyme and isolation for the Sinai baton blue butterfly (Pseudophilotes sinaicus). Oecologia, 134, 445-453. James, M. 2006. 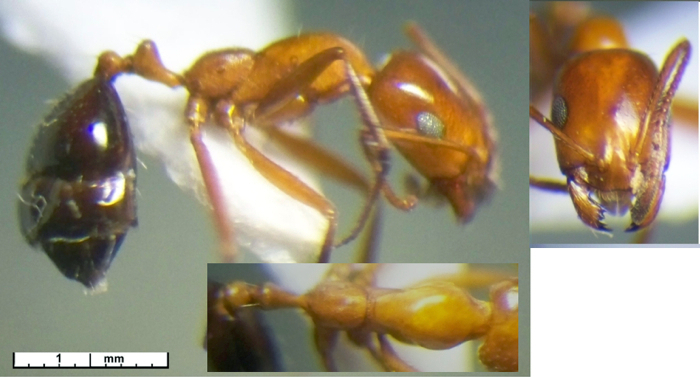 Interactions among species in a tri-trophic system: the influence of ants on the distribution of the Sinai Baton Blue butterfly. Egyptian Journal of Biology, 8, 17-26. James, M., Gilbert, F. & Zalat, S. (2003) Thyme and isolation for the Sinai Baton Blue butterfly (Pseudophilotes sinaicus). Oecologia, 134, 445-453.